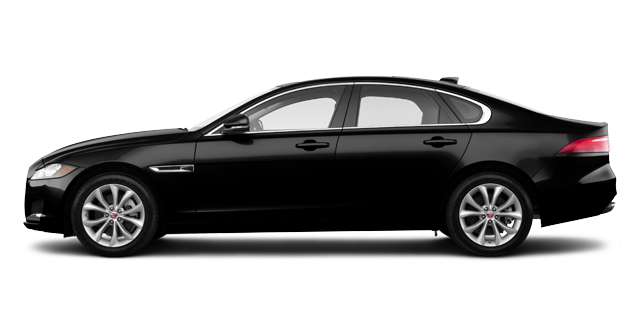 Distinctively Jaguar. 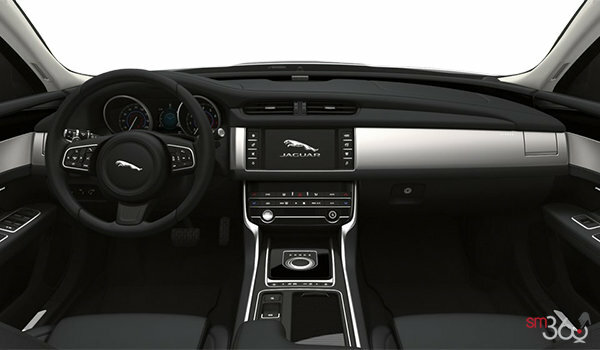 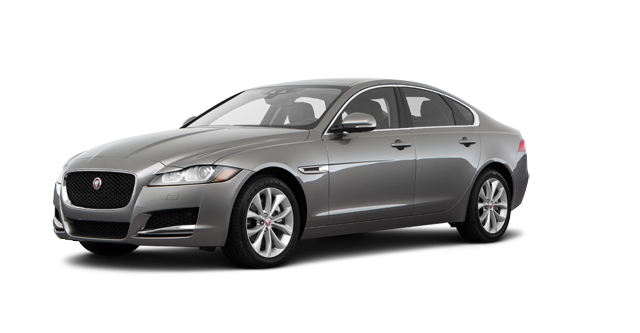 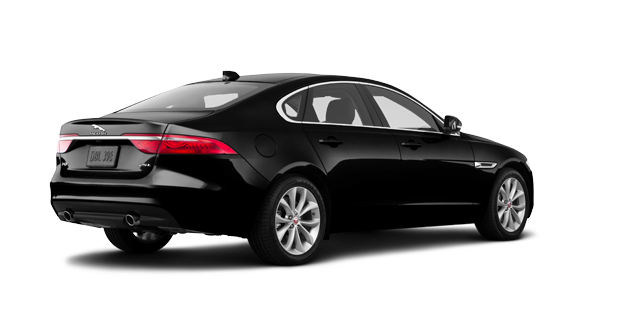 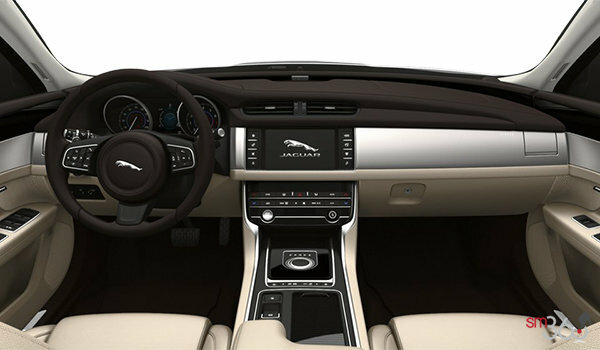 The XF is an exceptional combination of refinement, dynamics and design. 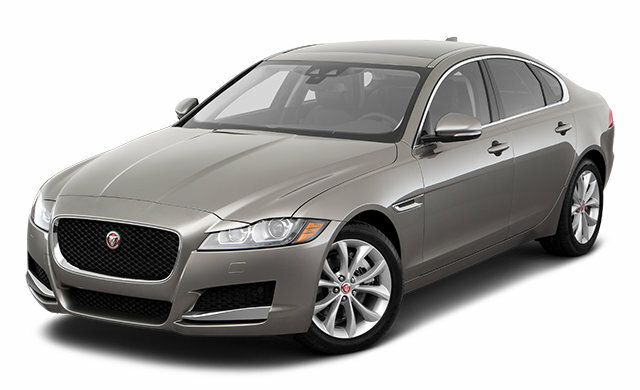 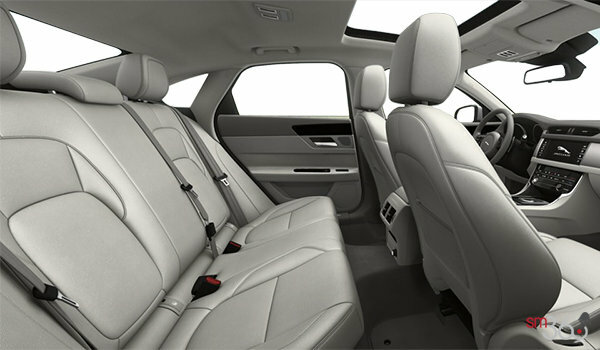 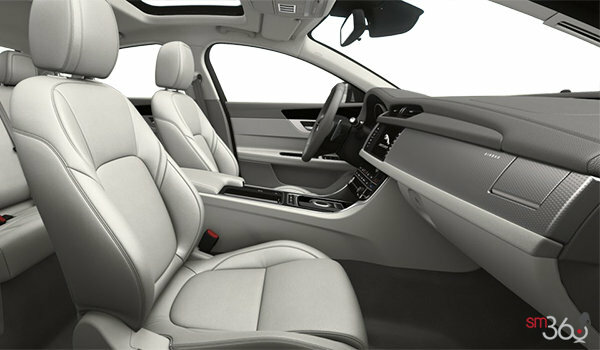 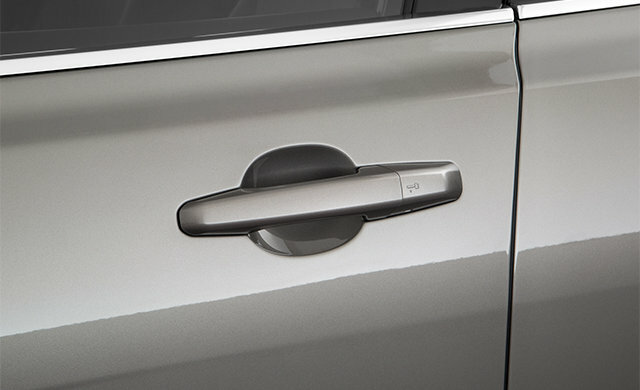 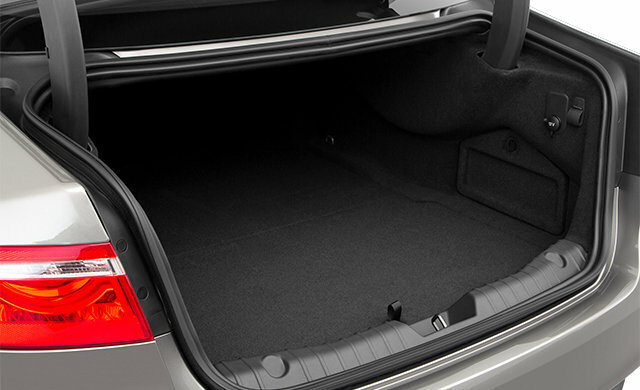 This luxury sedan delivers excitement, composure and comfort. 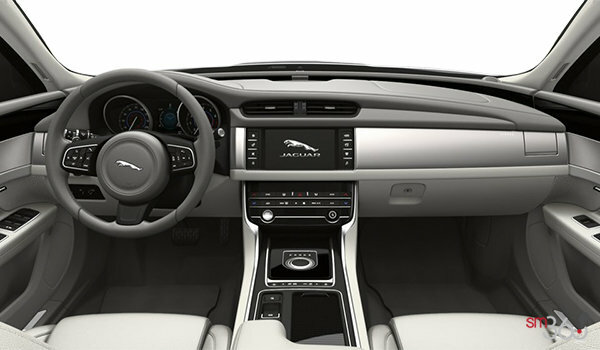 All enhanced with the latest technologies that keep you connected and entertained. 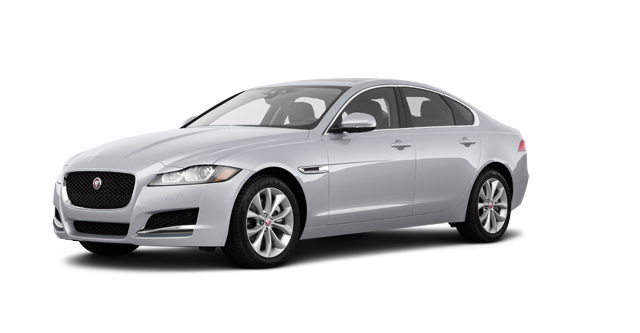 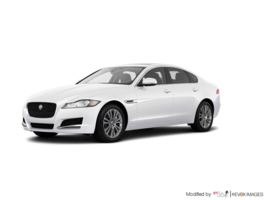 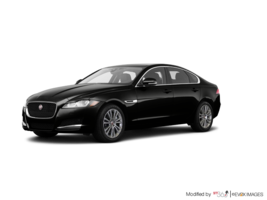 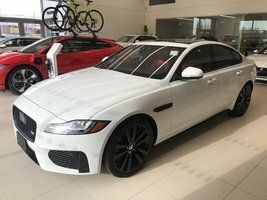 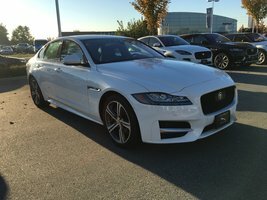 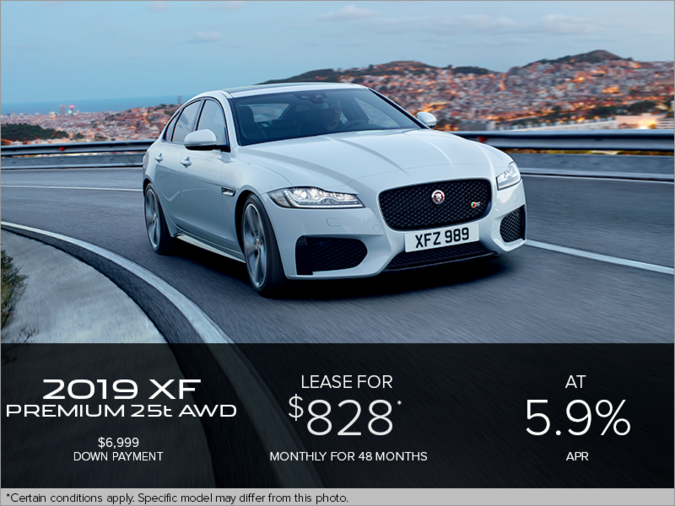 Interested in the 2018 Jaguar XF PREMIUM ?